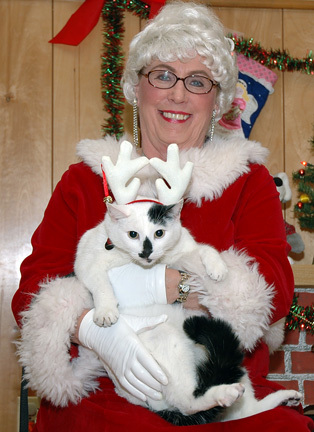 On December 4th, at the American Legion Hall located in Little Ferry, the Friends of the Animal Shelter (FOCAS) joined with the Sons of the American Legion for a day of picture taking. 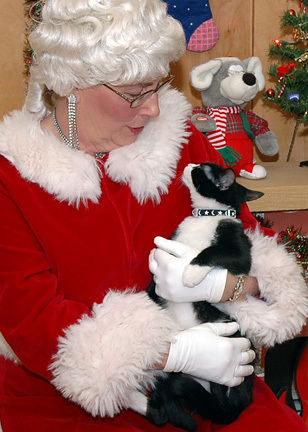 The Sons of the Legion invited Santa Claus to pose with the children, while on the other side of the room, Mrs. Claus sat by a warm fireplace while pet owners brought in their companions for a picture. 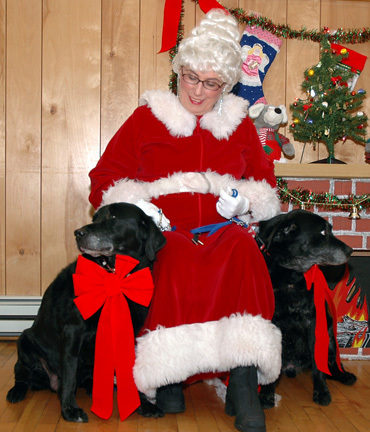 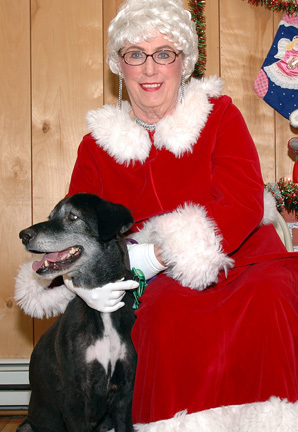 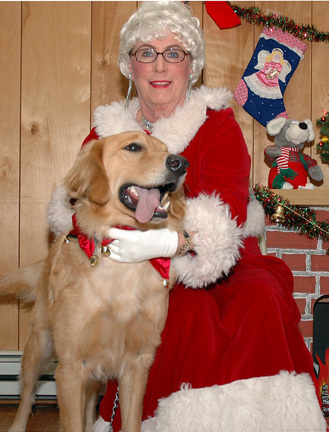 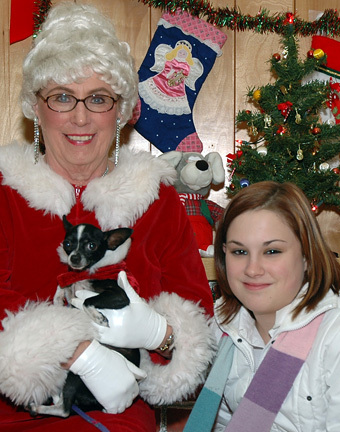 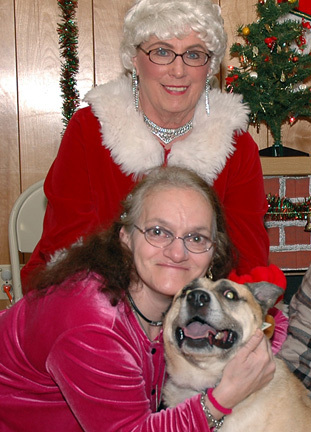 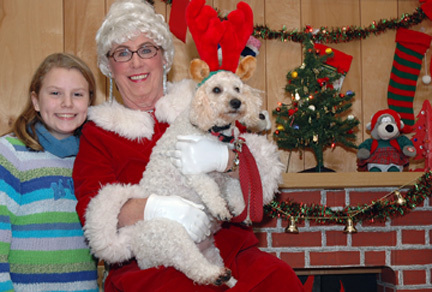 About 26 dogs and 13 cats had their photo taken with Mrs. Claus. 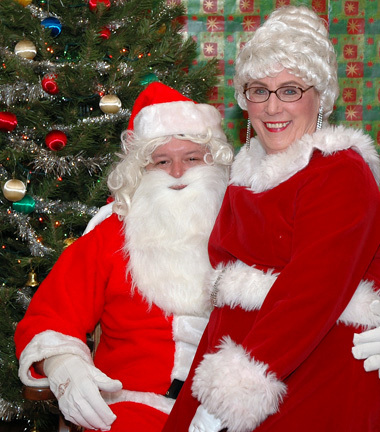 FOCAS set up a holiday table for last minute shopping. 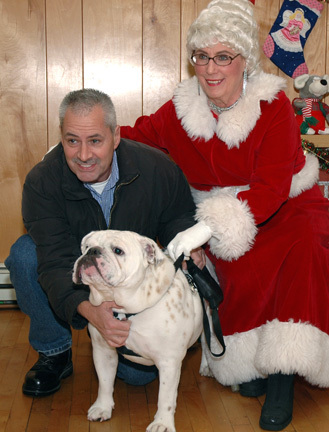 The Event benefited the Angel Fund.